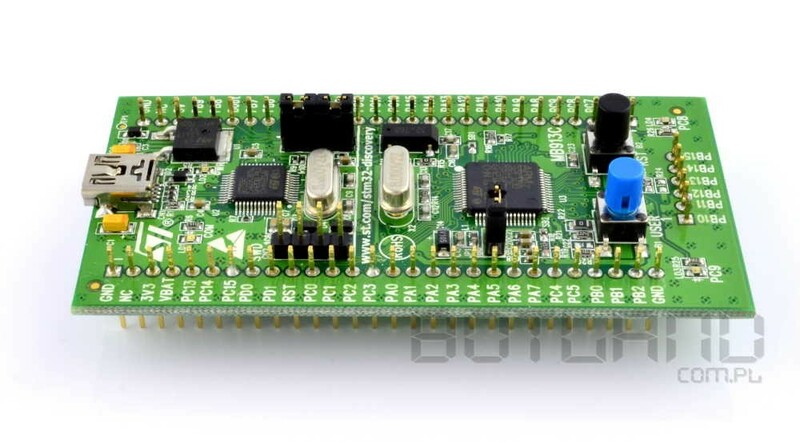 Set start STM32VL - Discovery-based microcontroller STM32F100RB allows you to see the advantages of the series system Value Line, developed by STMicroelectronics. A detailed description and example the program is on the website of the manufacturer. For programming of the system is the mini USB cable and a development environment, for example, the free CooCox. Installation of systems will allow PCB male connector and wire.